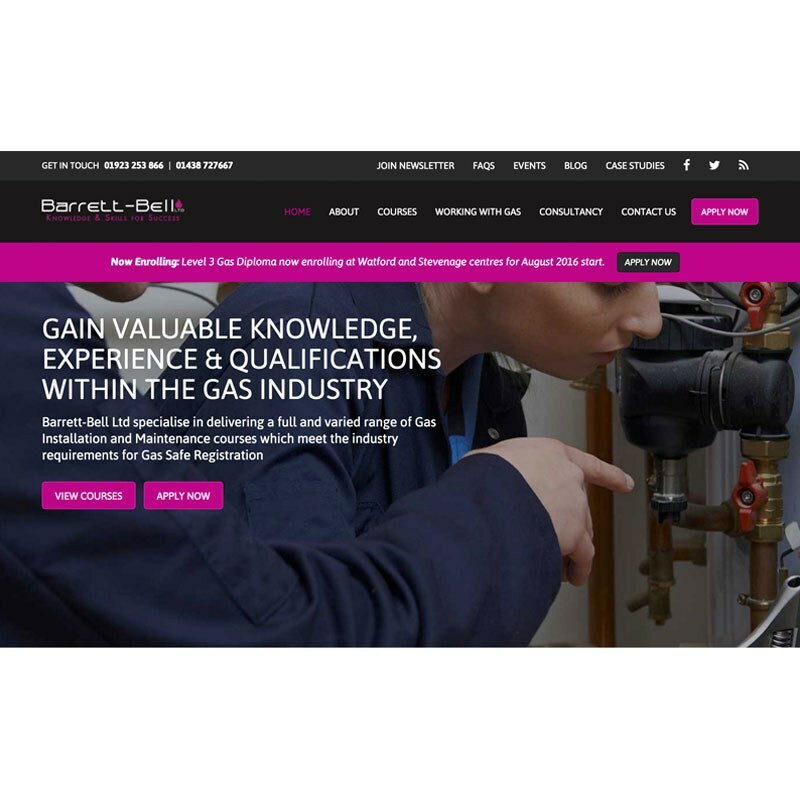 Barrett-Bell, one of Hertfordshire's leading gas installation and maintenance training providers, approached Hallway requiring a freshly built bespoke website and an objective of increasing student applications through the site. Hallway created an appealing and enjoyable user experience in which users could easily locate, enrol and apply for current courses and events either run by Barrett-Bell or their educational partners. 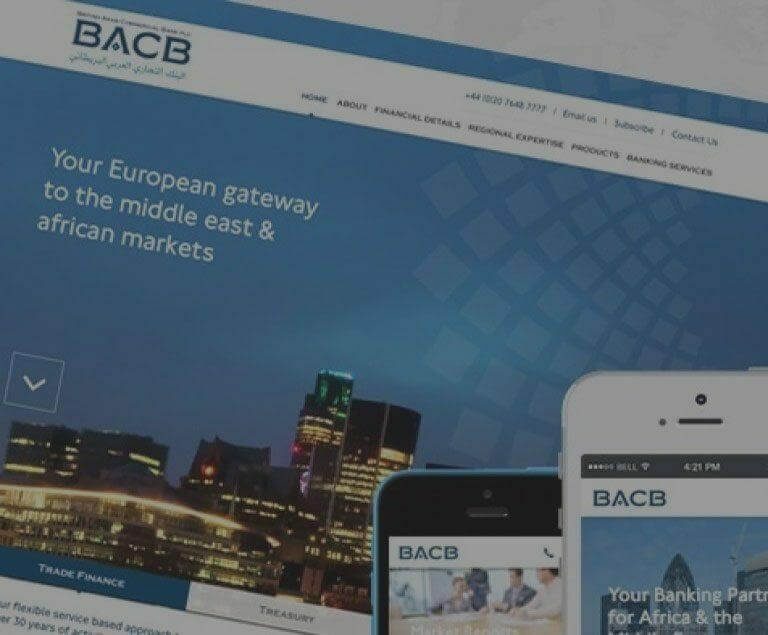 We installed Craft CMS, a simple and easy to use Content Management System, allowing Barrett-Bell to easily update, remove and edit important content on demand. 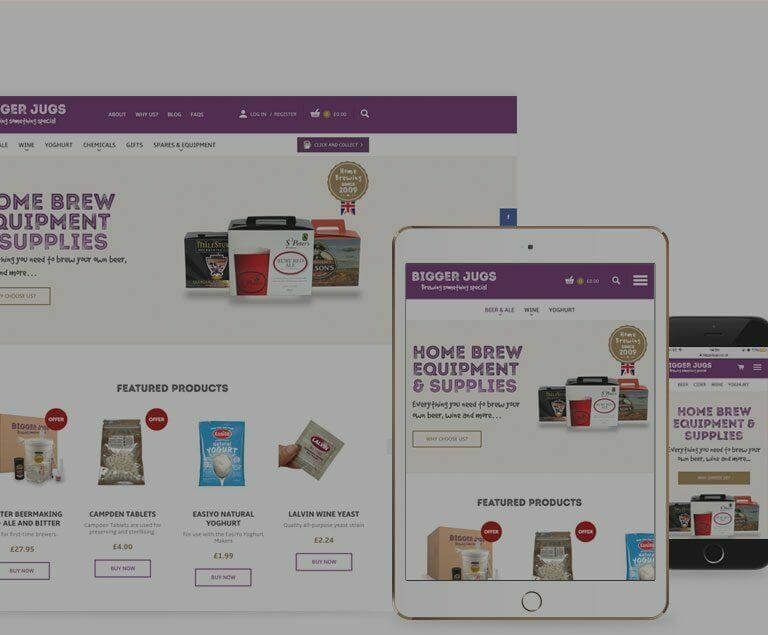 Craft CMS is a commercial CMS solution providing huge flexibility both in terms development and content authoring, whilst also providing a visually appealing and simple content management interface to interact with. 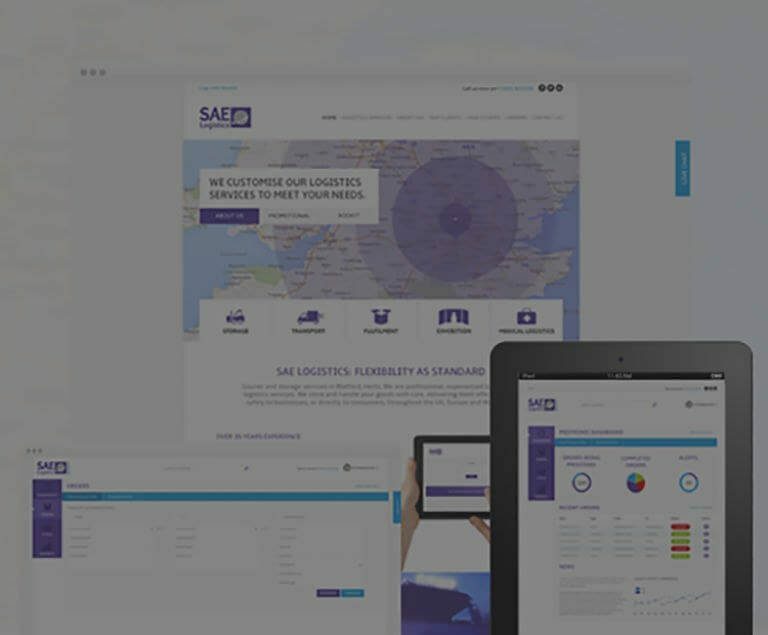 The website features a fully responsive bespoke visual design, optimised for use across desktop, mobile and tablet devices ensuring a consistent experience no matter how the website is accessed. 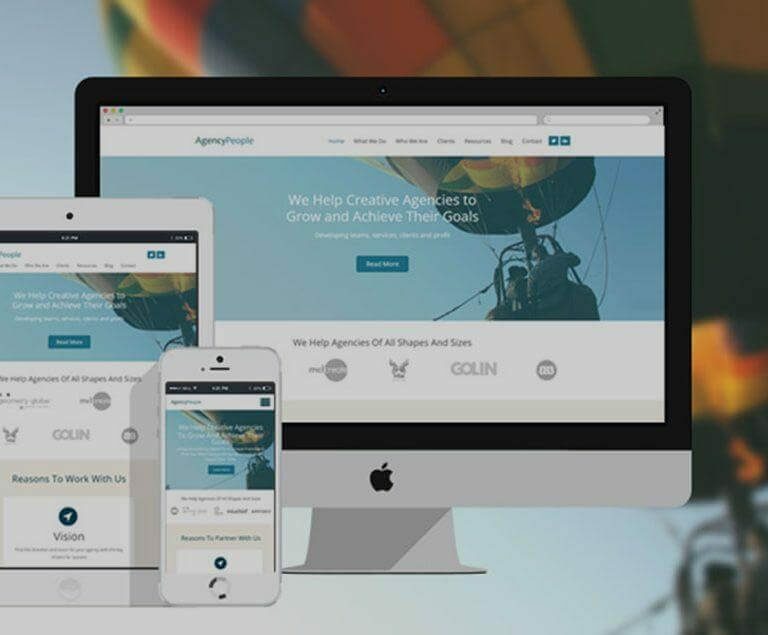 This was achieved through a mixture of wireframing, high fidelity designs, pattern libraries and cutting edge front-end technologies. Barrett-Bell have reported a significant increase in the traffic to their website, as well as the number of student applications received via the application form on the site.